Thank you Magnolia Rouge for the beautiful feature! 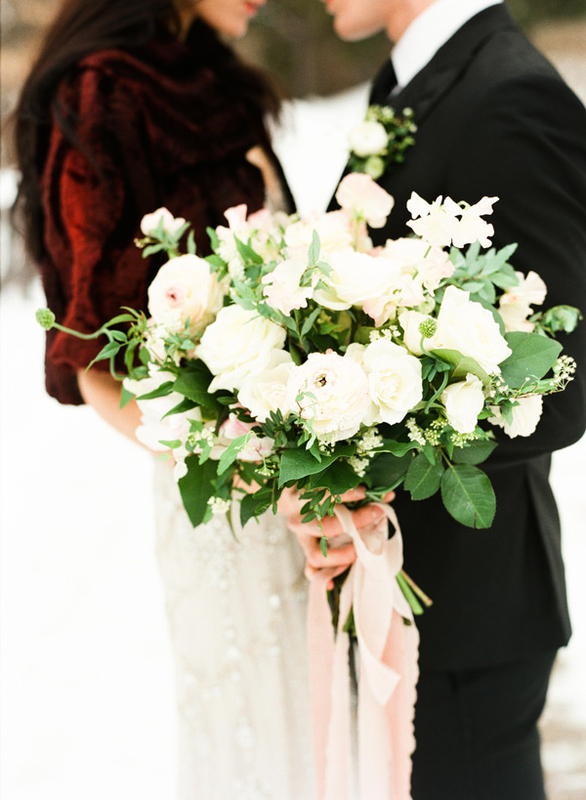 Part one of our Winter’s Frost Editorial shoot held at Buttermilk Falls Inn in Milton, NY features a chic winter bridal look with a pop of color. Charlotte is wearing a beaded gown by Jenny Packham and Billy is wearing Suitable’s Noir Peak Lapel Tuxedo. We wanted to showcase how beautiful portraits can be in the snow all while looking effortlessly put together. What a stunning bridal session. Such beautiful images! Oh my gosh…WOW! So stunning! This is ridiculous. So well done! stunning! in love with her dress and that bouquet! !